It’s not exactly a raging controversy, but there are decided opinions held on whether news organisations should schedule their tweets. It makes a huge difference when someone writes a tweet as opposed to a bot spitting out a link – the colour, interaction, nuances are quite different, but you can’t hover over a keyboard promoting links 24/7 and there are times when planning ahead and scheduling means you put the reader first. One of the big issues with scheduling tweets is that the news agenda and public mood can change quite rapidly; a jaunty tweet about a showbiz story is obviously jarring to people gripped by a major, rolling news break of significance. If you did schedule tweets in advance and then have second thoughts about them, log in and quietly unschedule*. In Hootsuite and Tweetdeck (which I flit between – especially now CoTweet is ending its free model) you need to add Scheduled Tweets as separate columns to edit/delete them. Just because you’ve set a tweet in time it doesn’t mean you’ve set it in tablets of stone, after all Just… kill your schedule for the time being. *May necessitate some midnight logging on if something of international significance occurs late at night. 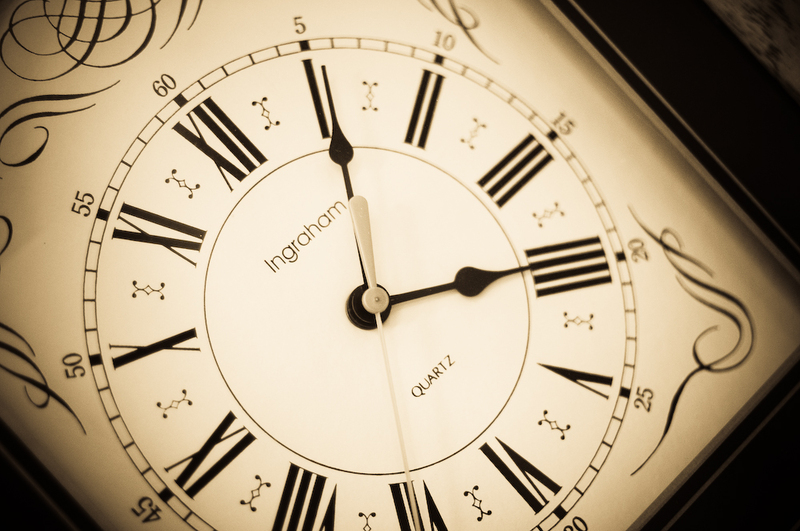 Scheduling does have drawbacks – not least the client you use. I’ve been using the neat tool Bufferapp for a while, and started running SocialBro for Twitter analytics after TM’s social media wrangler Heather Hughes tipped me to it, but I’ve now realised they mash-up to produce a very handy scheduling option. For example, analytics tell us the Welsh ex-pat community in the southern hemisphere will not be logging on on WalesOnline, agog for local news, at 7am GMT. They will, however, show up in the small hours, and many of them will be checking their Twitter and Facebook networks around the same time. So by linking WalesOnline’s Twitter with Bufferapp and SocialBro, it does some crunching, and resets Bufferapp’s schedule to hit the times most of our audience are online. 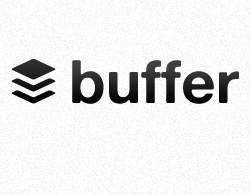 Bufferapp also offers several browser extensions and can be installed in Twitter. Like I say, it’s very neat. We switched off the Twitterfeeds in Liverpool a few years ago; WalesOnline lost most of its auto tweets last Spring and everything on the new @WO_breaking is tweeted by Actual People. We hit the lunchtime traffic, for example, with some of the more diverting stories in the Need to Read section (which sits alongside the Wales News story queue and effectively sums up the difference between public interest and interesting to the public). The early evening traffic gets the big/high-traffic stories of the day that have broken while worker bees may have been stuck in meetings, and are looking to catch up on the commute. We also add diversions – the picture editor’s choice, some quirky reads – because it’s not all about news. Most of those tweets can be written earlier in the day and scheduled; they can run to a timetable that sits outside the news agenda. Possibly some the resistance to scheduling was born out of the Journalists as Gatekeepers backlash – certainly I think a lot of us working in MSM digital spaces were terribly conscious a few years ago about the stigma of being seen to hold back the flow of news. Personally, I’m not so worried about it any more – news flow happens whether we want it to or not, there are so many options out there for stories to be shared that it’s laughable to assume things won’t find their way into the world independent of what the newsroom does (this goes double for sport stories). Don’t try to gate keep but do try and curate interestingness to make things more convenient for online users – and your average time-poor, Daily Mail sidebar of shame lunchtime reader deserves a bit of help in finding something other than TOWIE and Branjelina updates to read. Don’t assume the link will be perfect, or the photo will have uploaded as you planned. It looks unprofessional and uncaring if your Twitter page starts spitting out broken links. Hootsuite has a good scheduling option but ow.ly links are flaky and frequently break; Tweetdeck scheduling is, in my experience, a disaster. The analytics on Bufferapp (I use Bit.ly) and SocialBro show me how many times each individual tweet has been reshared, who retweeted it and what its likely reach was. From that, and from on-site analytics, it’s easier to build up a picture of who your readers are, what they want and when they want to read it – which makes it easier to consider what tweets you should be scheduling, and at what time. It’s practically a virtuous circle. Those are my thoughts; anyone who has some other views or scheduling thoughts tricks or tools, please share – I’m always on the look out for new things to try. Just a very quick comment and observation. Not a fan of scheduling tweets and for me the very scheduling demolishes what twitter is about which is reacting and conserving with what is going on. Personally think there's nothing wrong with scheduling tweets, especially for content which is pre-written and scheduled for publication at a set time then there's nothing wrong with scheduling a few tweets around it. Often there's more than one 'come on' for a story, so being able to schedule 3/4 tweets with different 'come ons' related to the story is very handy. Scheduling to Facebook is not so easy and I think it's far more obvious when something has been automated. cheers Nige and Ed – it's always good/useful to hear from people whose thoughts on social media and engagement are important to me. I know it's an issue that splits views and not everyone will think it's a good thing. Thing with promoting news links, however, is that people don't always want to converse; they may just want to share and pass on. Re FB scheduling, maybe creating an ifttt recipe or adding filters to dlvr.it, to selectively post only 'live' tweets would work.